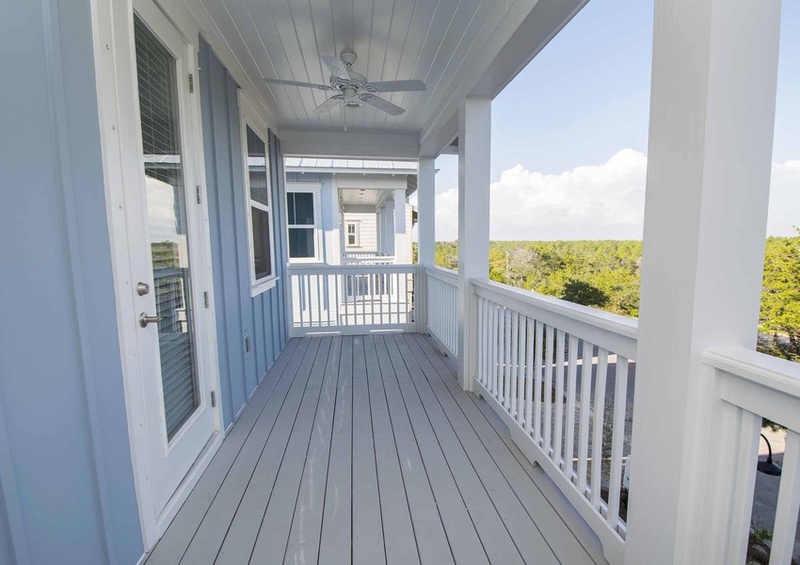 There’s plenty of room to roam in the fully upgraded 30A Family Tides 30A vacation home. 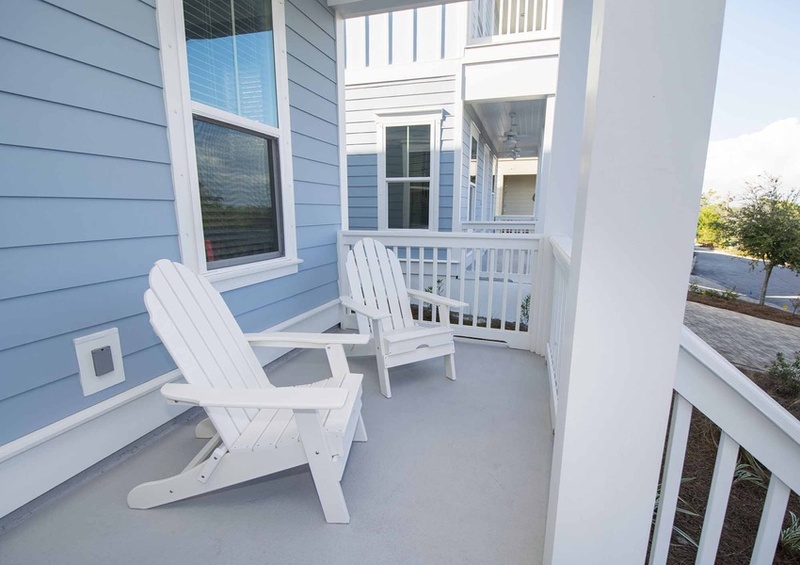 Book your next beach vacation and spread out in its three-bedrooms and two and a half bathrooms. This home sleeps up to ten guests. Create lasting memories with family board games or movie nights in the large living room, which features upgraded hardwood flooring, a queen sleeper sofa, and smart TV. Enjoy the spacious master suite that features a roomy king size bed and a master bath that has a walk-in shower and quartz countertops. Wake up late and stretch out on the master’s balcony. The second bedroom has a queen size bed and the third bedroom has a full/twin bunk bed. Both guest bathrooms feature nicely appointed quartz countertops. Gather the family and create culinary delights in the kitchen which features quartz countertops and stainless-steel appliances. Be sure to plan a grill night into your itinerary and take advantage of the community’s BBQ grill. 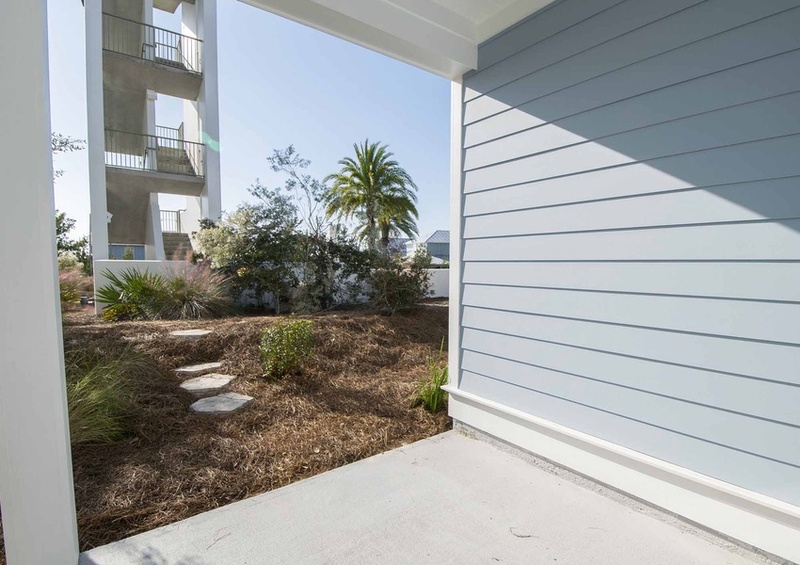 While you’re preparing dinner on the grill, watch the kids play in the community pool, located right next to 30A Family Tides. Or, enjoy a relaxing evening in the hot tub. Located just a short distance from the shores of South Walton, bring your beach gear to spend the day at the beach. This home is the perfect spot to experience the best the area has to offer. Visit the quaint boutiques and shops located nearby in Santa Rosa Beach or sample the exquisite cuisine. Explore the area’s beauty on bikes or visit nearby Topsail Hill Preserve State Park and get a glimpse of untouched Florida.